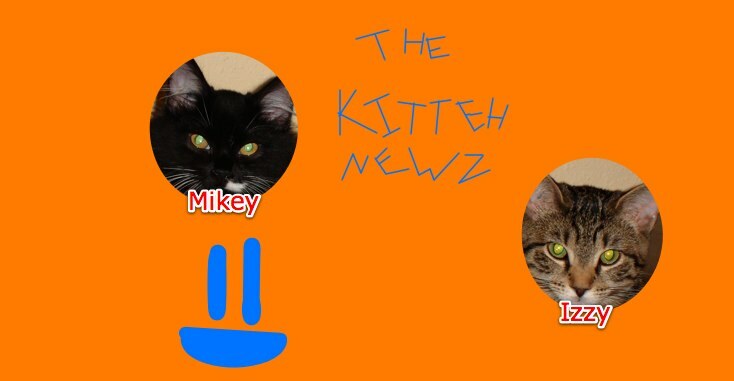 The Kitteh Newz: Colonial Kittehs! Here I am in Colonial Williamsburg, Virginia. We have seen lots of stray cats here! I believe three to be exact. I call them... Colonial Kittehs!! I miss you sooo much, Izzy and Mikey! I wonder how successful Holly and Hannah's humans have been on Izster's flea medication... Thx 4 taking care of 'em, H&H's Meowma and Pawpa!